Our firm caters for a wide variety of clients, from the self-employed to larger scaled enterprises. 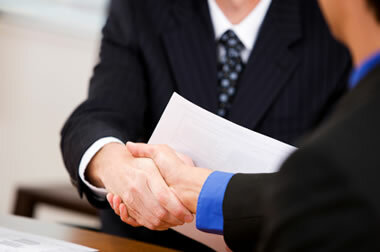 We aim to build a stable, personal relationship, designed to suit the specific needs of each company. In the competitive world of business, an understanding of finance is key. We feel that establishing a frank and honest rapport with our clients is essential, to allow them the best understanding of the financial market is essential to the success of their business and peace of mind.